You just got a new PC or laptop and want to see how fast it really is, or just want to show off your badass gaming system. Here are the software you’re going to need. Novabench (Free): Novabench is one of the most popular benchmarking software out there. Simply download it, hit the ‘Test’ button, and it will run a series of tests over 1-2 minutes. It spits out an overall score and individual hardware measurements for CPU, GPU, RAM, and drive write speed. You can also compare your results too others online too see how you’ve done. 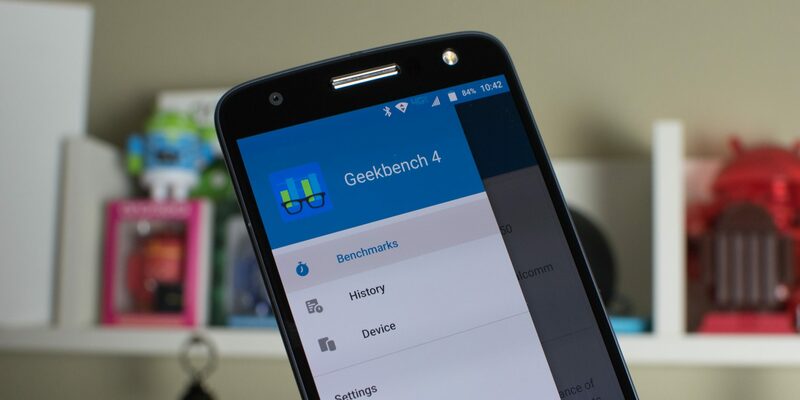 Geekbench (Free / Paid): Is a cross-platform CPU software for PCs and mobile. 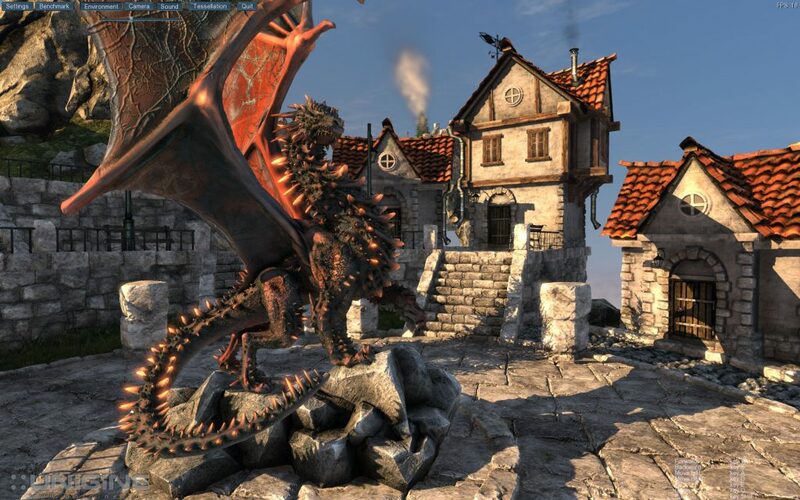 Geekbench 4 features ‘real-world’ workload simulations that will benchmark your PC for real-world scenarios. PCMark (Free / Paid): Futuremark’s PCMark software is regarded as a very good way to measure overall PC performance for home and creative use. Tests will measure your PC’s abilities for web browsing, gaming, media creation, and more. It also includes storage tests for SSDs, HDDs, external drives, and hybrid drives. The free version is limiting so if you want all the features you will have to buy it. Unigine’s Valley and Heaven (Free / Paid): Valley and Heaven are stress testing software that can also work as benchmarking tool as well. Both of them will put your GPU through heavy testing to see how powerful it really is. 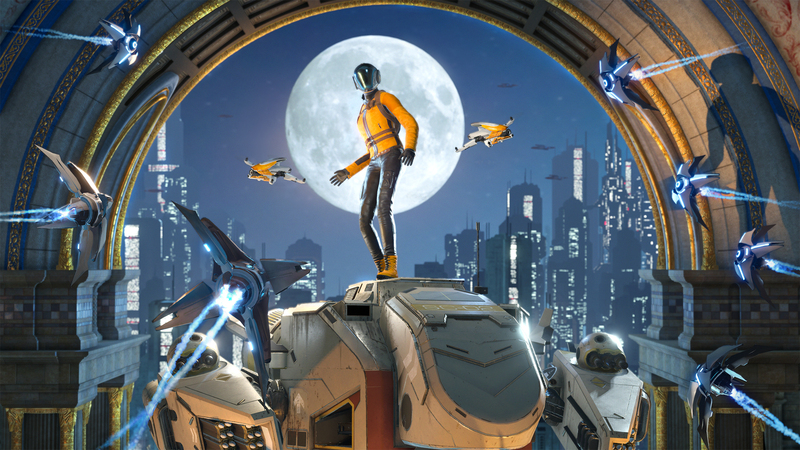 3DMark (Free / Paid): 3DMark features benchmarks built specifically for graphics testing. There’s a free version available but it is a bit limiting, while the paid version includes support for 4K resolution, DirectX 12, and Mantle. 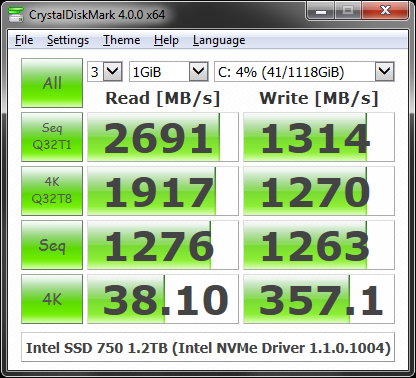 CrystalDiskMark (Free): Will benchmark your read and write speeds for SSDs and HDDs. It also supports external USB drives and RAID. CrystalDiskMark is simple and easy program to use.